On Saturday, July 1st, 2017, Kastner Pyrotechnics’ Fireworks Store in Livingston, WI will be hosting a choreographed fireworks display! 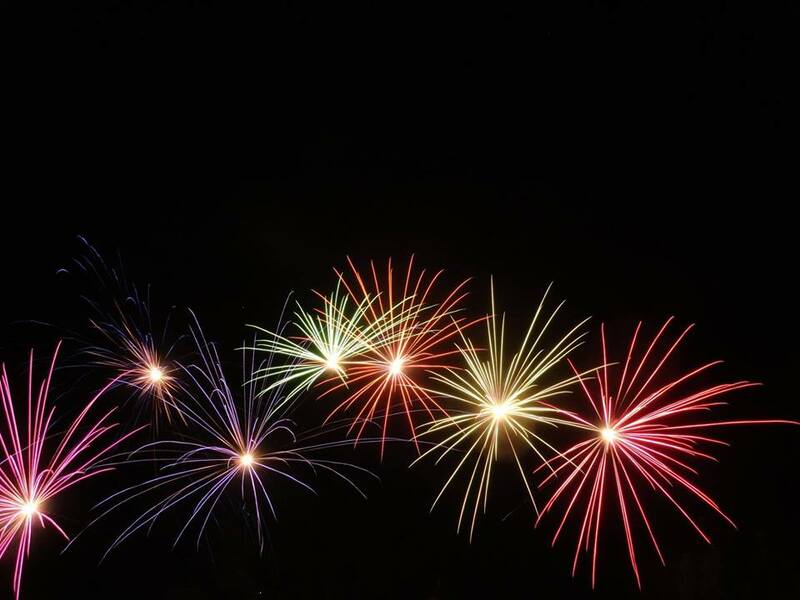 It will consist entirely of Consumer-Grade fireworks – yes, all the products you can purchase for yourself in the store – but you probably won’t even realize that through the rapid firing and many special effects. The Grand Finale will consist of 350 canister artillery shells in just 30 seconds! The show will last about 20 minutes and will be electronically fired. Please feel free to SHARE this event and INVITE your friends! Everyone is welcome to attend. Bring a chair or blanket and enjoy another FREE family-friendly event! If you love watching fireworks, you won’t want to miss this! Fireworks will start at dusk. 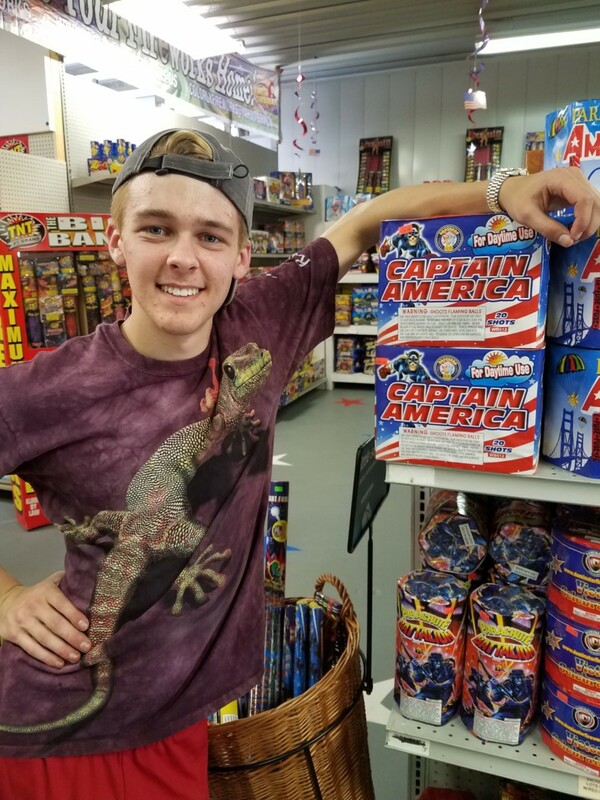 Konnor will be spending all day Saturday preparing his fireworks display – there will be lots of fusing, wiring and some very particular placement of dozens of multi-shots to create the orchestrated effects he has planned for your viewing pleasure! We hope to see you here! Phone 608-943-6373 for after hours assistance. Just off of Highway 80.